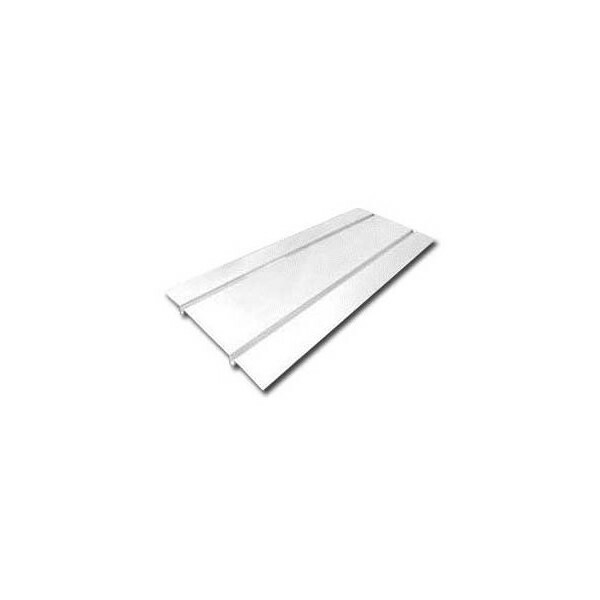 Aluminium Double Spreader Plate (1000 mm x 390 mm) with grooves 200mm apart to enable a homogenous heat transmission. The secure positioning of the pipe is guaranteed by a 1/2 round groove running the length of the plate. Used for wood flooring fixed between joists at 400mm centres using suitable screws or nails. Spreader plates can be supplied in any quantity to suit any size of project. Compatible with 15mm and 16mm pipe.